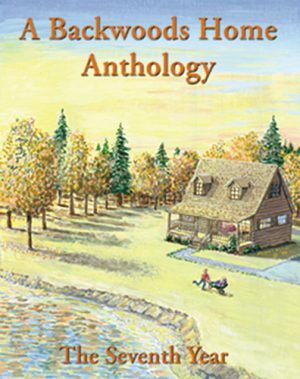 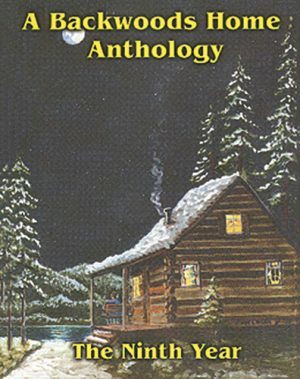 SKU: AJ03 Categories: Ask Jackie, Backwoods Home Books Brand: Backwoods Home Magazine. 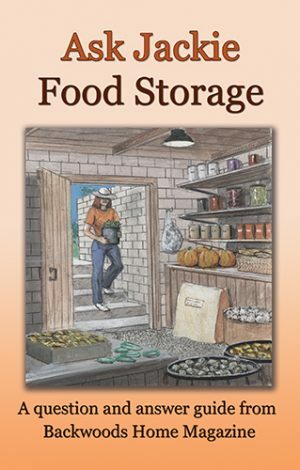 Food Storage is the ultimate guide to storing food. 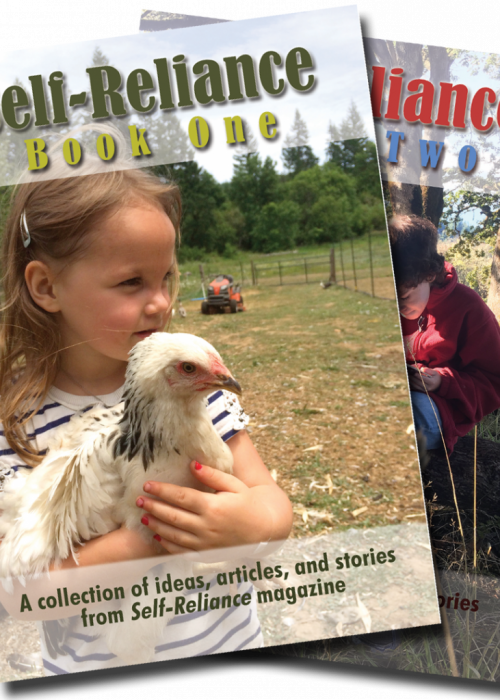 A small sampling of the book includes Jackie’s insights on building a root cellar, mastering the art of dehydration, keeping meat from going rancid, and preserving potatoes. 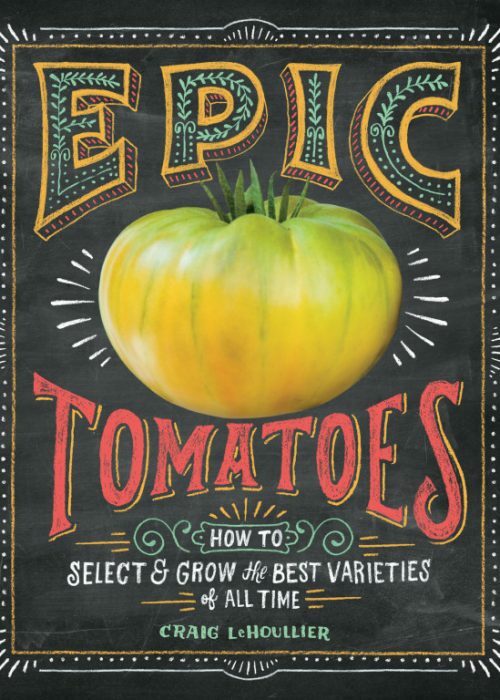 This guide to food preservation addresses a variety of homesteaders, and is equally relevant to those who live at high elevation, in wet climates, or even in sub-zero temperatures.